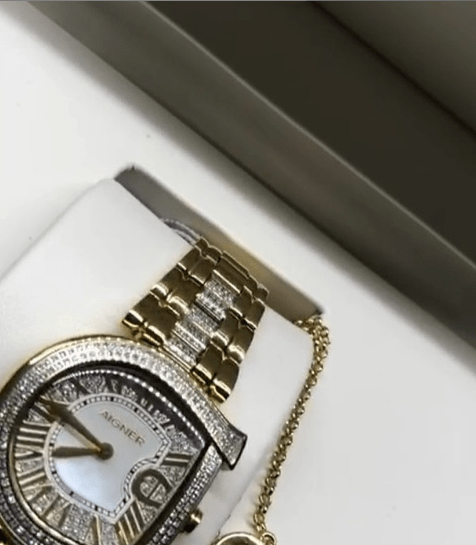 Barely weeks after Gambian actress, Princess Shyngle got a G-Wagon Valentine’s day gift from her man, she has again taken to her IG page to flaunt the two new gifts he bought for her. 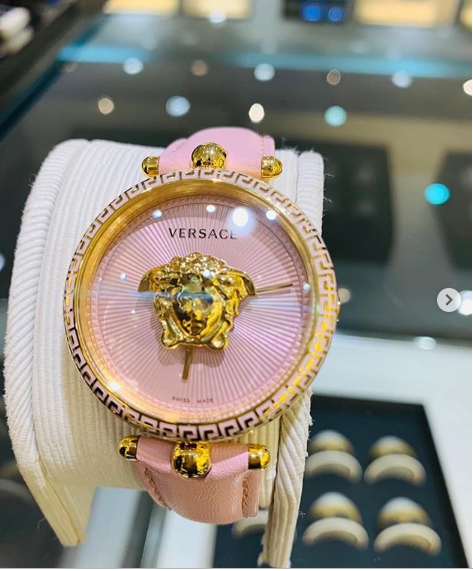 Sharing photos and a video, Princess Shyngle, revealed her man got her luxurious wristwatches. Na d same wen u refused to cook for him and clean he house b dis ?